Alan Lightman is a physicist (his thesis advisor was Kip Thorne) who is also an accomplished novelist. And vice versa. But now he is a full time writer. I read his earlier books, Einstein's Dreams (a set of fictional stories dreamed by Einstein around the theme of relativity) and Reunion (about a college professor reminiscing about his own college days). Both are good, but Einstein's Dreams is phenomenal. I should mention that his good writing extends to graduate textbooks also. He is the author of one of the best foundational textbooks in astronomy: Radiative Processes in Astrophysics. We used to joke about it that this was the only textbook that we could read in bed. 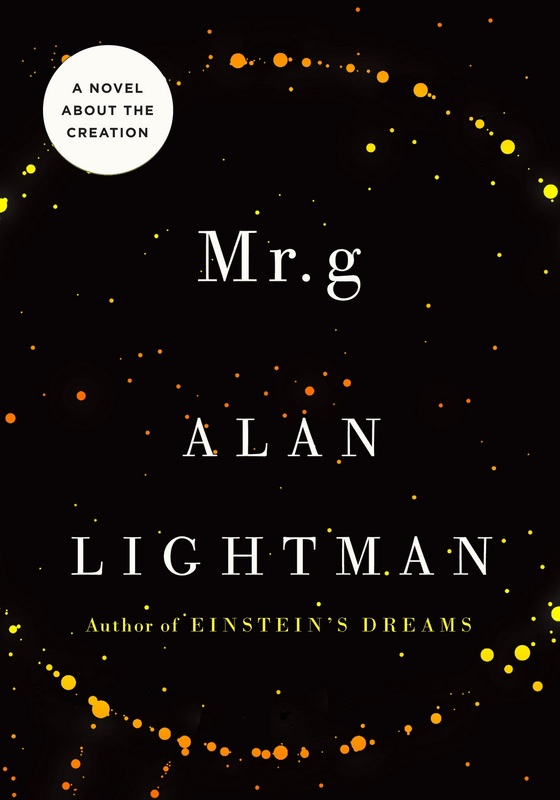 In Mr g, Lightman has taken the core of what we know about the origins of the Universe from physics, chemistry and biology and wrapped a few characters around it. The protagonist is the narrator: god, dubbed Mr g. Mr g lives in a timeless Void with his Aunt Penelope and Uncle Deva, playing out skits that could have been lifted from a Woody Allen film — but with the humour on mute. 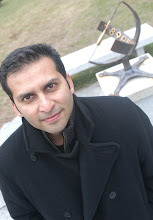 One day, Mr g wakes up from a nap, decides to create a Universe called “Aalam-104729”, and from then on marvels at his creation as it evolves and becomes more complex — from the beginning of space and time, to the emergence of fundamental laws, particles, forces, stars, galaxies, planets and, ultimately, life itself. As sentient beings finally emerge out of the cosmic mess, Mr g is torn: should he intervene or let them go their own way? Throughout, he is taunted by the creepy Belhor, a devilish character (a fine role for Al Pacino if this were ever made into a film) and Belhor's annoying daemons, the Baphomet siblings. Belhor pushes Mr g to allow his creations to do their own thing, and watches with glee as evil and unhappiness begin to emerge — leaving Mr g to observe as, for instance, an impoverished young woman anguishes over stealing meat to feed her starving siblings. Lightman uses the exchanges between Mr g and Belhor to riff on good and evil, free will and relative morality. Looks intriguing. Read the full review here (you may need subscription to access the full review).